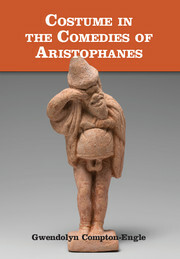 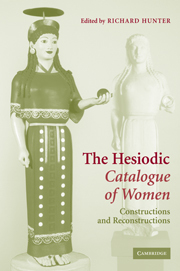 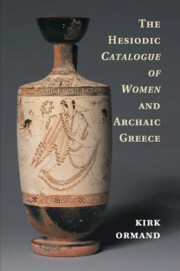 This book examines the extant fragments of the archaic Greek poem known in antiquity as Hesiod's Catalogue of Women. 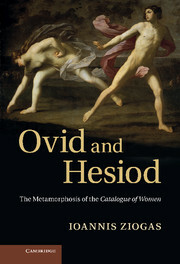 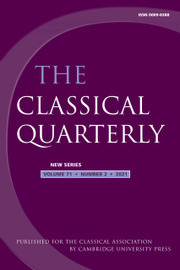 Kirk Ormand shows that the poem should be read intertextually with other hexameter poetry from the eighth to sixth century BCE, especially Homer, Hesiod, and the Cyclic epics. 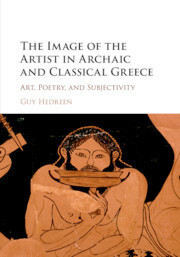 Through literary interaction with these poems, the Catalogue reflects political and social tensions in the archaic period regarding the production of elite status. 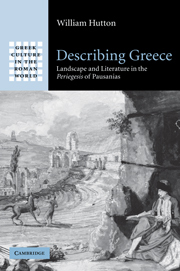 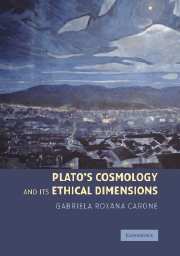 In particular, Ormand argues that the Catalogue reacts against the 'middling ideology' that came to the fore during the archaic period in Greece, championing traditional aristocratic modes of status. 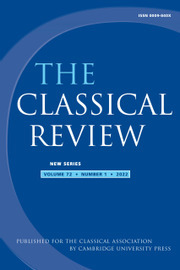 Ormand maintains that the poem's presentation of the end of the heroic age is a reflection of a declining emphasis on nobility of birth in the structures of authority in the emerging sixth century polis.